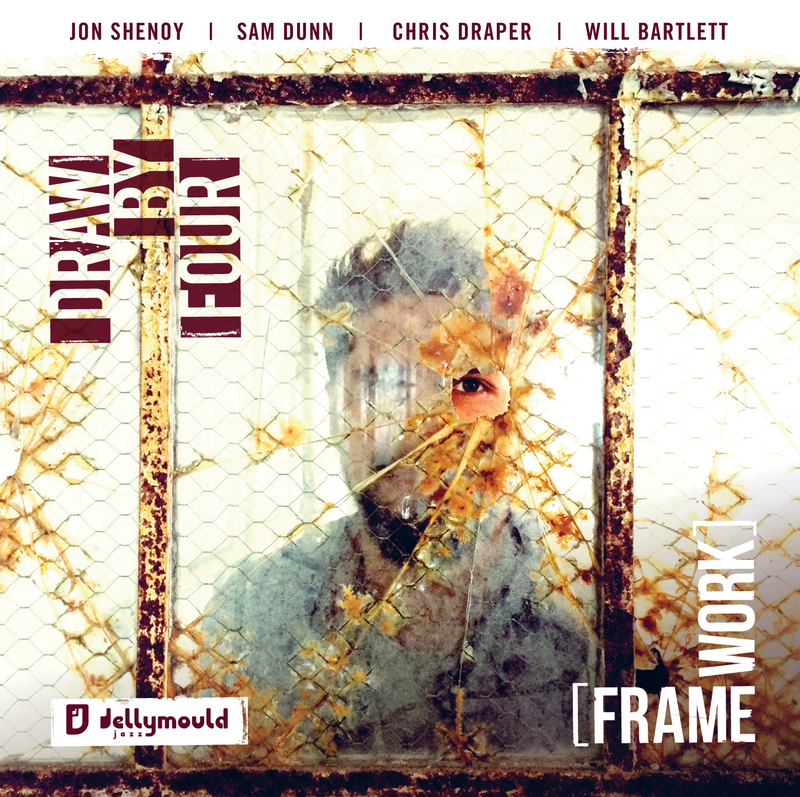 bebop spoken here: CD Review: (Jon Shenoy's) Draw By Four - Framework. The groove is back in for Tomorrow's Worriers. Lots of repetitive riffs that, at times, made me think the 'virtual' needle was sticking then, just as I was about to give the Dansette a kick, Shenoy or Dunn would burst forth in glorious stereophonic sound. My Horizon brings us back down. Reflective, languorous, a contemplation of the horizon, maybe a sunset, or maybe a more personal horizon. Quite beautiful. Shenoy found inspiration for the 3-part Framework Suite in 3 paintings: J.M.W. Turner's Breakers on a Flat Beach; Colonsay Harbour by Gill Holloway and Winifred Knight's The Deluge. Justice is done to the paintings through Shenoy's musical vision and the portraits painted of the paintings by the soloists - they bring them to life. The album is rounded off with a couple of strange choices: Marriage is For Old Folks, written by Leon Carr and Earl Shuman and recorded by Nina Simone. Shenoy and Dean don't do it any harm both kicking in with lusty solos whilst Bartlett and Draper keep the groove afloat. Finally, a further, much further, step back in time - in theory anyhow - with Arthur Schwartz' You and the Night and the Music. Bartlett puts the boot in, Shenoy runs with the ball and touches down. Arthur Schwartz turns over but only so he can hear it better. An album that promised much and delivered more. April 8 the band shoot up the M1 to play Seven Arts in Leeds then turn around and head back home stopping off at Kenilworth Jazz Club on April 9. There's also a couple of late-nighters at Ronnie's on April 20/21. 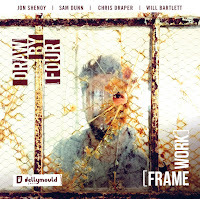 Framework is released on March 30 on Jellymould Jazz JM-JJ029.